This weekend I received the preliminary sketch for the cover of To Break the Demon Gate. It promises to be pretty cool. I’d post it here, but first of all I don’t have the rights, and second, the artist would kill me, and rightly so. Like a rough draft, the job of a preliminary sketch is not to be good, but to be done, mainly to show the artist’s concept and whether those in a position to decide (mostly PS) think it’ll work. I do, and said so. 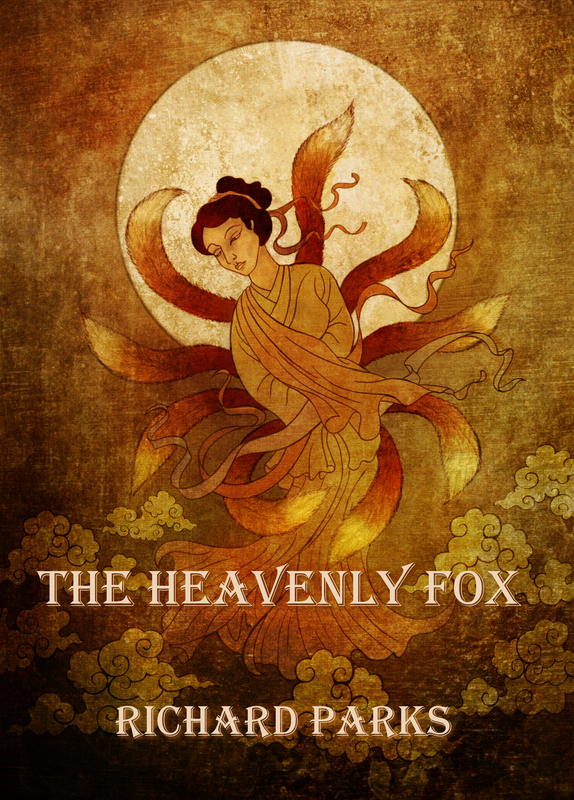 If you’ve seen the cover art to The Heavenly Fox, you know the artist, Ben Baldwin. There will also be endpapers, because there will be a separate, signed edition. I wasn’t sure about that, but apparently it’s happening. 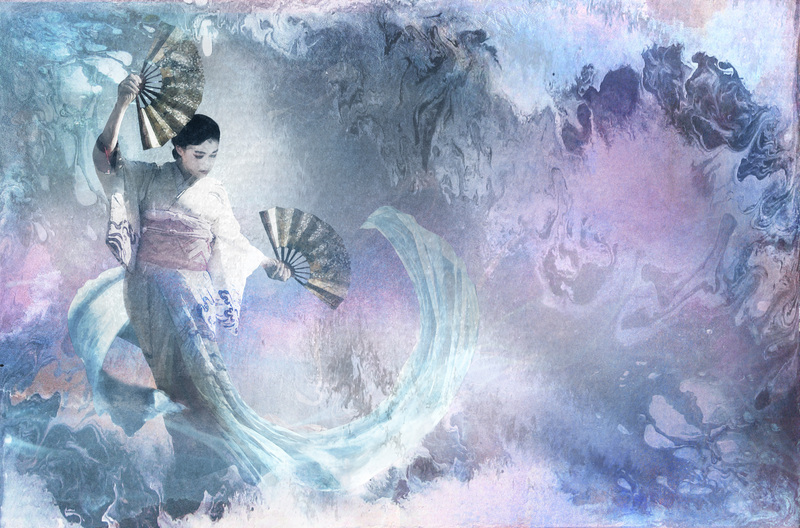 For the endpapers he’s probably going to do one of my favorite scenes, Lady Snow dancing outside the Gion Shrine. I can’t wait to see what he comes up with. Which brings me or leaves me at the subject of illustrations. I have to say that I have been very fortunate in my illustrators over the years. I mean, consider the list: Ben Baldwin, Jon Foster, John Berkey, Tiffany Prothero, Steve Fabian, Steven Gilberts, Ruth Sanderson. Heck, my first ever professional story was illustrated by Alicia Austin. And if you’re unfamiliar with any of these, a good Google search will quickly explain how chuffed I am about it all. Granted, the artist’s vision is never going to match your own, but that’s kind of the point. You get to see your work reimagined, and find out what it triggers in another creative perspective. Not everyone gets that chance.